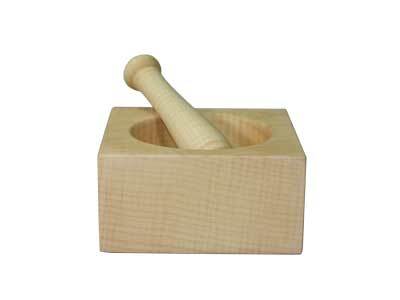 This pestle and mortar was requested by the kitchen commander - my wife Jane! 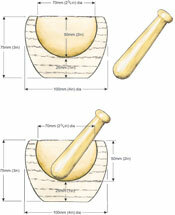 I did not want to make another round-bottomed bowl so this gave me a problem; how do I make a turned product that is not completely round? 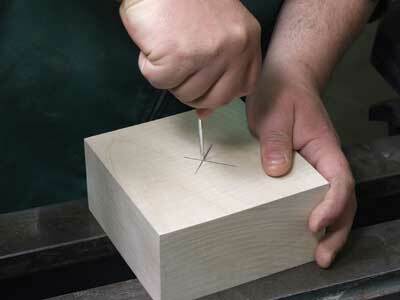 The solution was to leave part of it square. 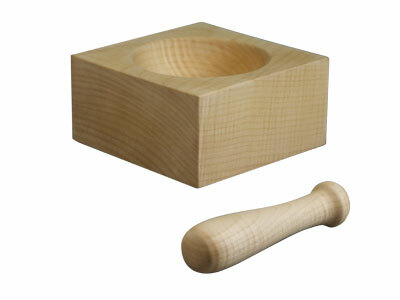 An added bonus was that it would be more stable in the kitchen. 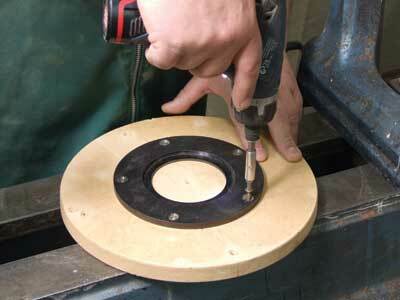 I kept the design simple as too much decoration provides an ideal home for germs and debris. 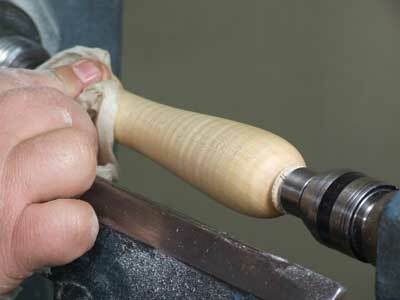 I would also recommend using a tight-grained timber to avoid dirt traps such as sycamore (Acer), fruitwood, maple (Acer campestre) and beech (Fagus). 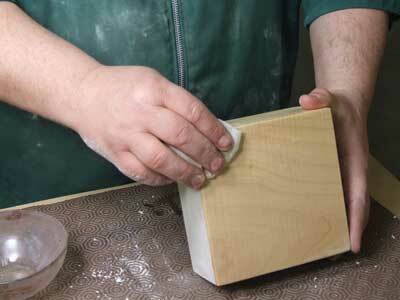 For the finish, I used vegetable oil as it is durable, it is readily available, and can be easily re-finished when it becomes grubby. 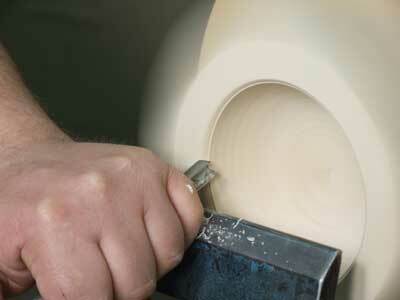 For this project, I chose to use English sycamore (Acer). 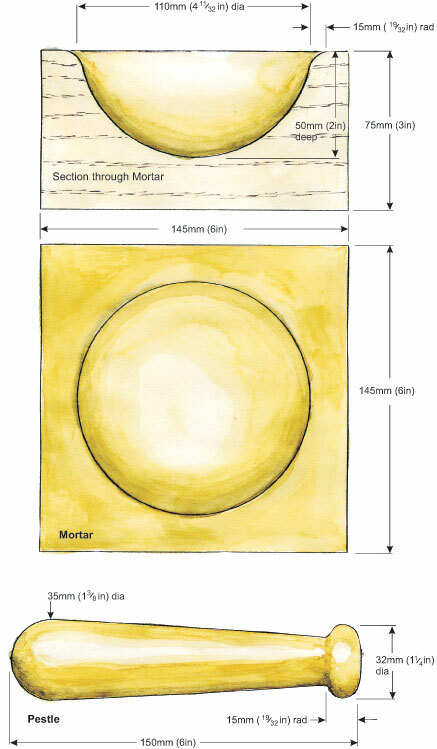 For the mortar, the timber size was 150mm (6in) x 150mm (6in) x 75mm (3in). 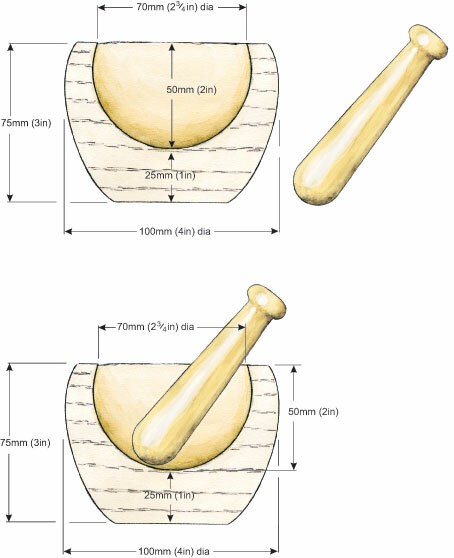 For the pestle, I used a piece of timber 150mm (6in) x 25mm (1in). 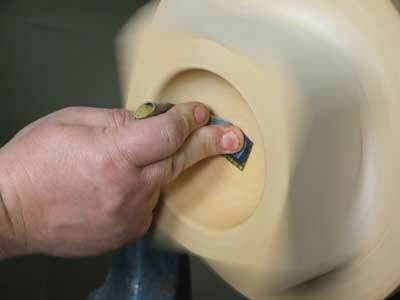 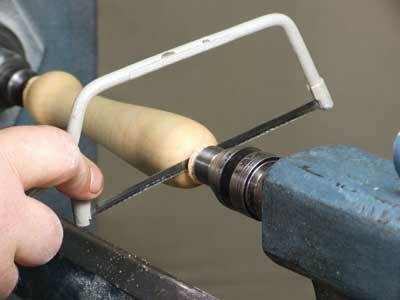 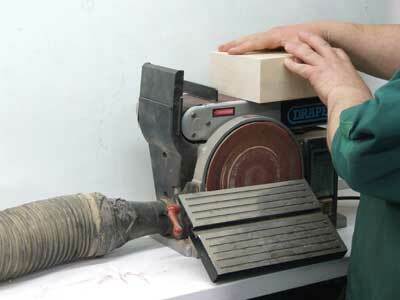 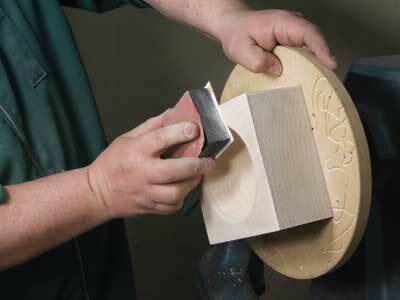 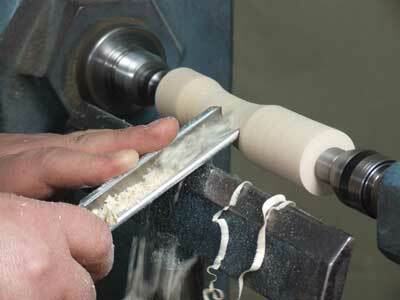 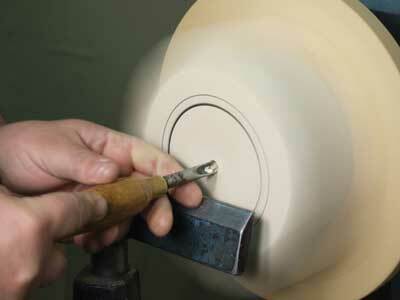 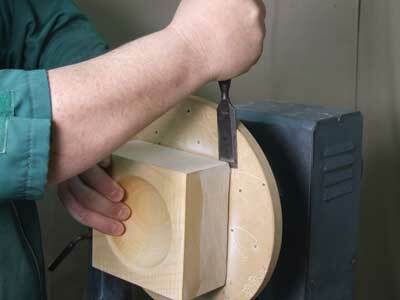 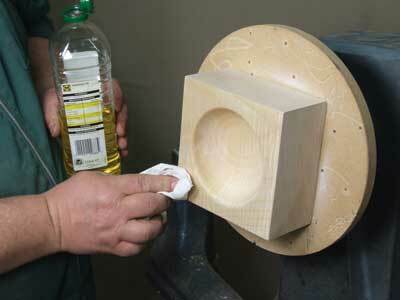 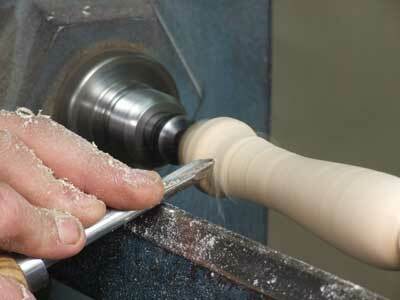 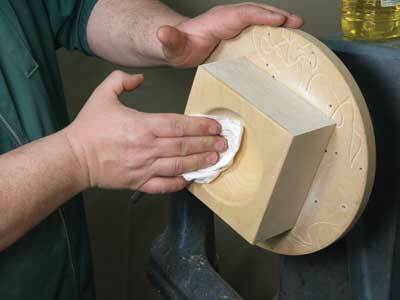 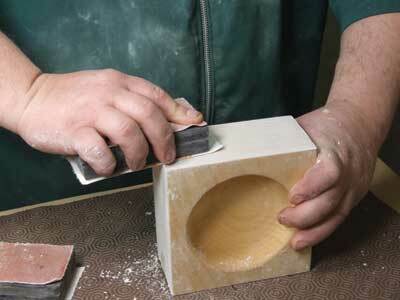 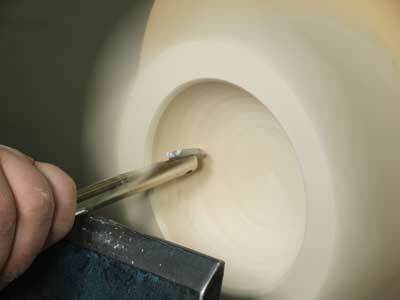 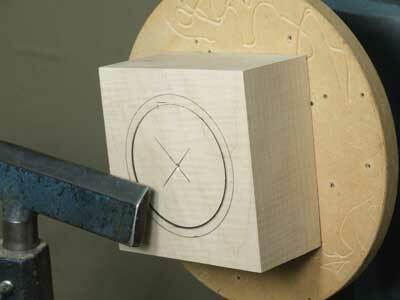 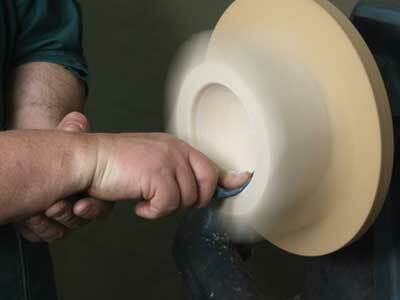 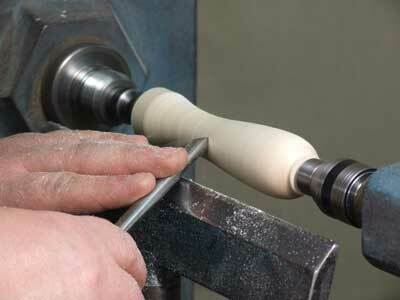 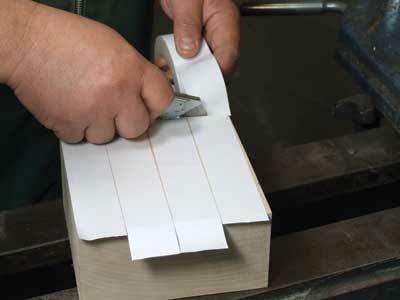 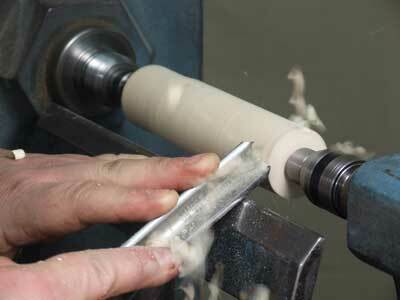 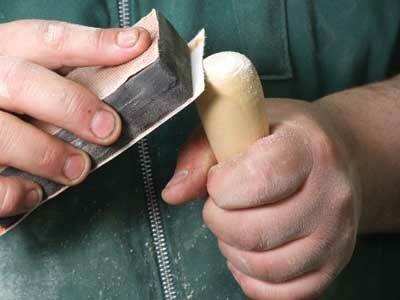 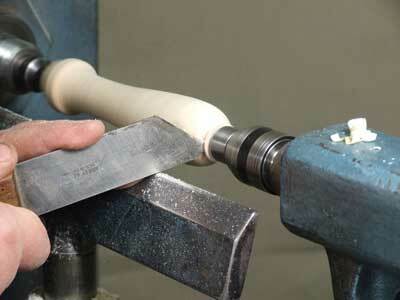 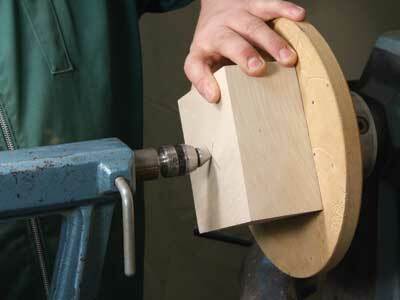 "To leave part of it square... it would be more stable"
Pick up the latest issue of Woodturning today!